Antistatic cleaner for all water resistant surfaces with a fresh grapefruit smell. Thanks to a high alcohol content, it evaporates fast without smudges and streaks on the cleaned surface. The highly developed silicon nanoparticles technology prevents dirt deposition what helps to maintain a clean surface for longer. Leaves a light shine. 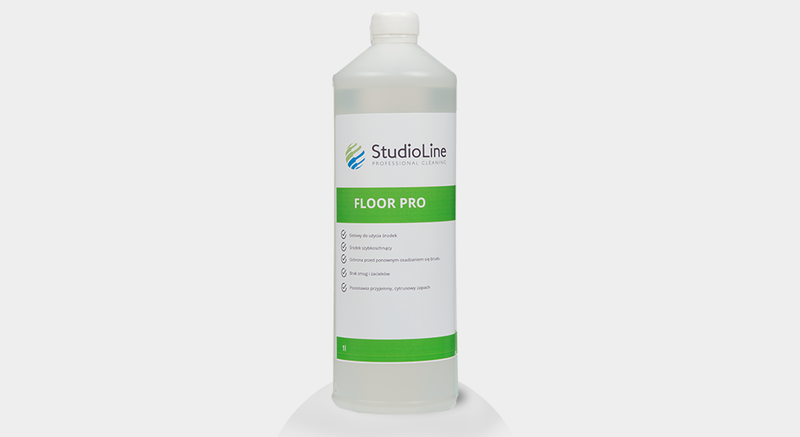 Recommended for natural and artificial stone, tiles, ceramics, plastics and sealed wood.